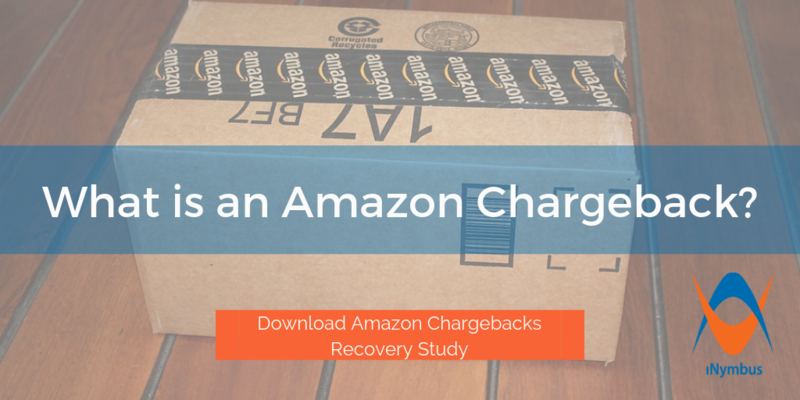 If you're a supplier, manufacturer, or distributor for large retailers, chances are you're behind on processing chargebacks and deductions, whether they be from the retailers themselves or shipping carriers. And if you're having trouble managing the quantity you currently have, chances are you won't be able to find the time or resources to prevent or lessen the volume in the future. 1. Outsourcing: This just passes your deductions & chargeback problem to someone else, but doesn’t actually improve the process. 2. Software packages: This simply makes some parts of the process more organized , but likely creates new issues, and the gains are small. 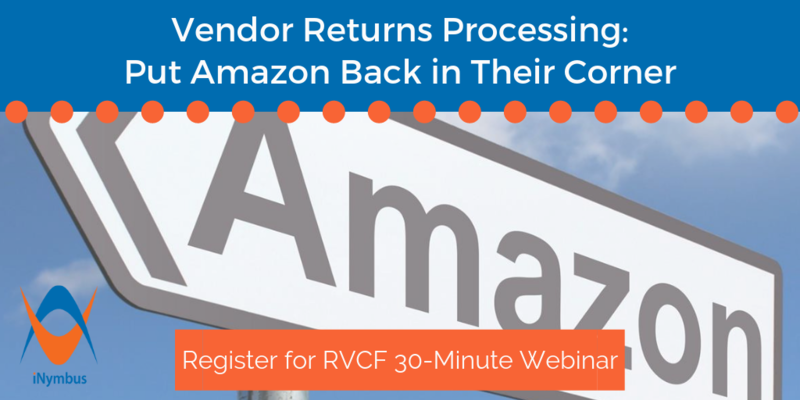 Retail giants like Amazon, Walmart, or Target, or shipping carriers such as FedEx and UPS, are massive organizations that have invested in technology to outpace their suppliers. 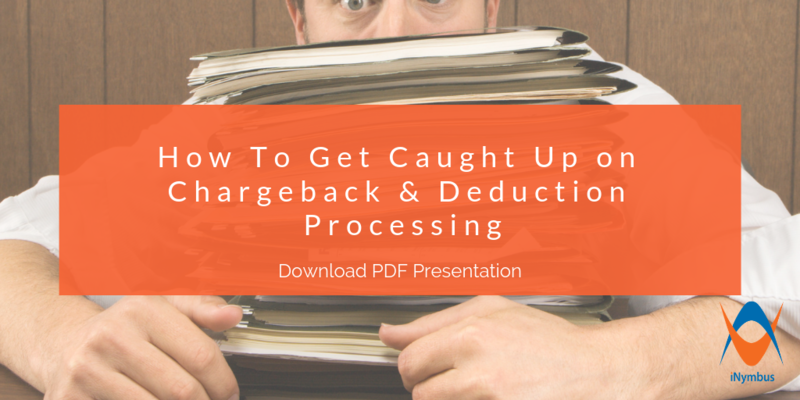 They use automation and a ruthless ability to take every single chargeback and deduction possible. Because of super-large and super-cheap data storage enabled by “the cloud,” business processes and computing are no longer constrained by the size of a data center and data storage devices. "Bot automation" accepts data from any kind of source and stores it in the cloud, such as claims data from retailers or proof of delivery (POD) data from a shipping carrier. The bots can dispute claims in the vendor/carrier portals, and upload and attach supporting documentation, such as a routing email. The robots do exactly what a human would do...only 30x faster. This eliminates outsourcing and hardly helpful software "solutions," allowing the Collections team to actually work on exceptions and resolve real business process issues, instead of just managing paperwork. Check out this webinar where we go into more detail about this, or download the full PDF Presentation below!